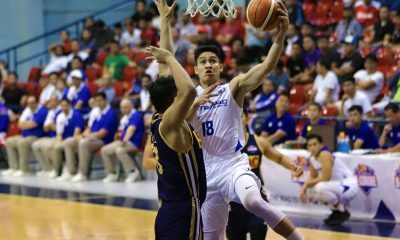 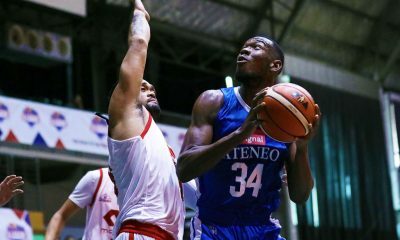 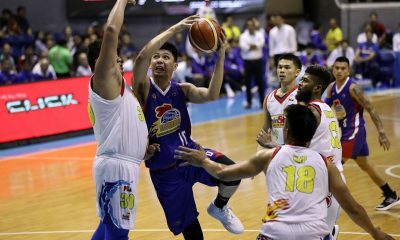 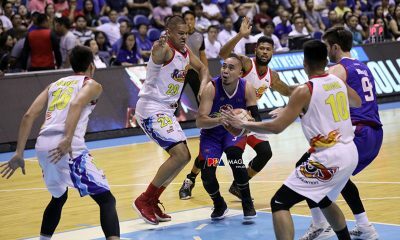 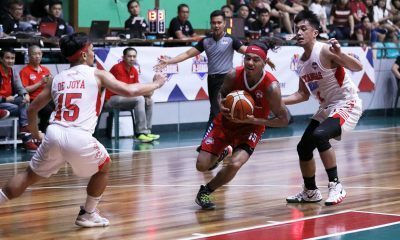 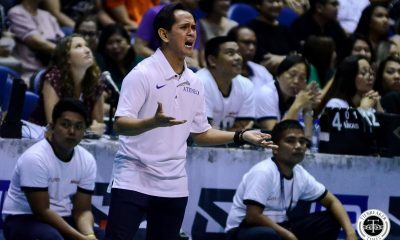 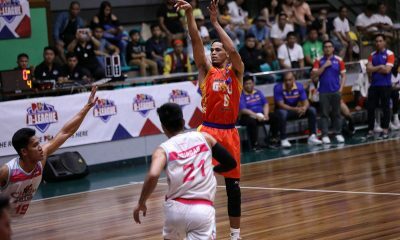 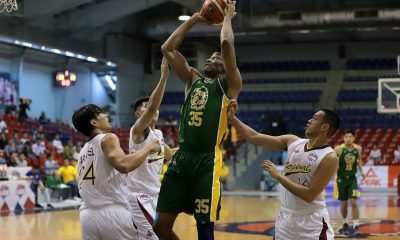 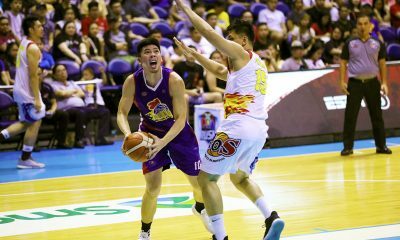 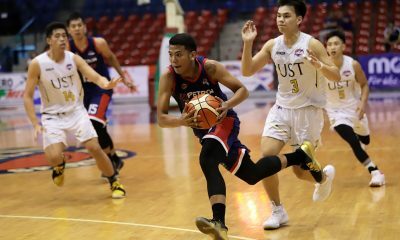 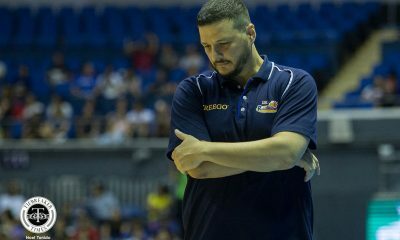 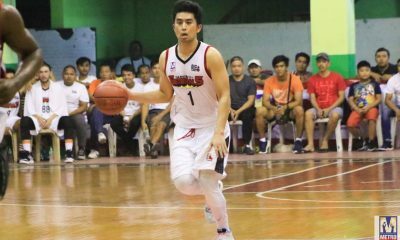 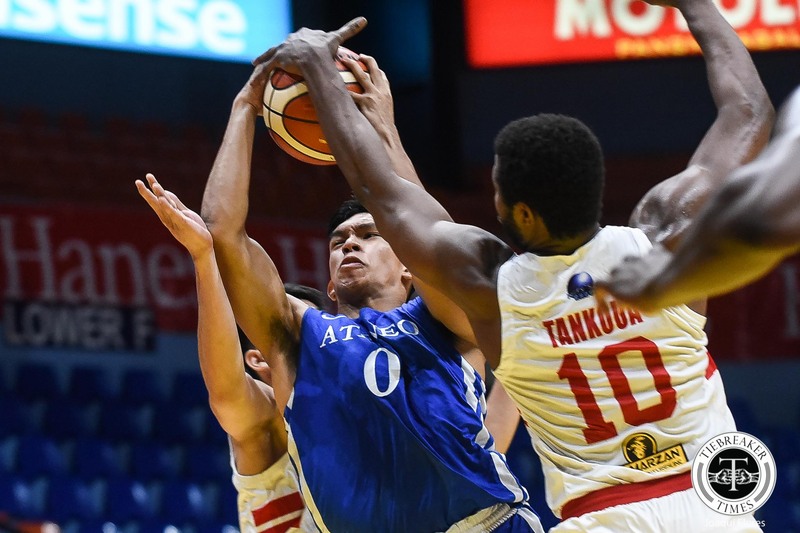 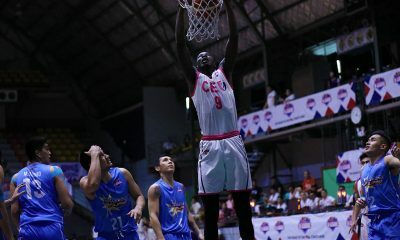 Collegiate champions and top contenders will get to test their mettle as the 20-team field has been sliced into two groups for the elimination phase of the 2019 PBA D-League season. 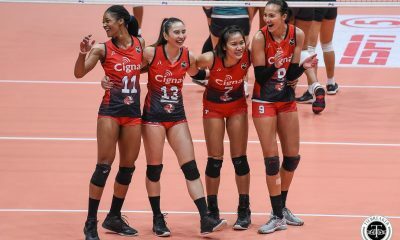 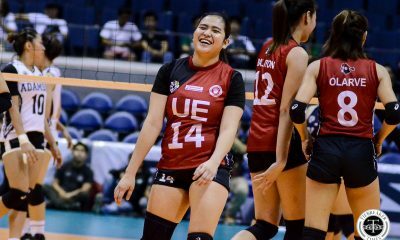 UAAP champion Cignal-Ateneo banner Group A, where it will be with 2018 Foundation Cup kings Go for Gold-CSB, contenders Ironcon-UST, Petron-Letran, and Batangas-EAC. 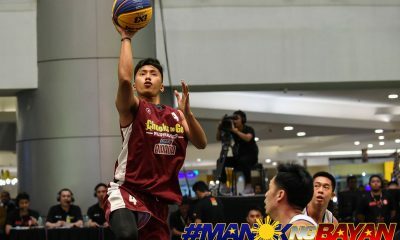 Also part of the bracket are NAASCU titlist St. Clare-Virtual Reality, FamilyMart-Enderun, AMA Online Education, McDavid, and last year’s runner-up Che’Lu Bar and Grill. 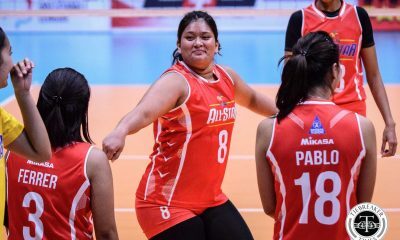 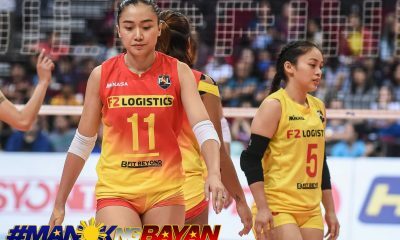 In Group B, meanwhile, leading the pack will be NCAA kings Metropac Movers-San Beda, together with Valencia City Bukidnon-San Sebastian, Perpetual, Cha Dao Milk Tea-FEU and SMDC-NU. 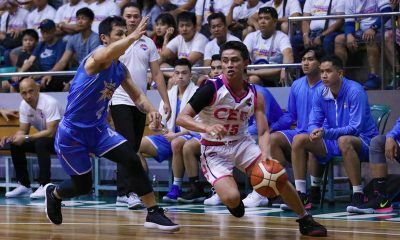 UCBL ruler Diliman College, CEU, The Masterpiece-Trinity University of Asia, and Marinerong Pilipino and Wangs Basketball complete the second pool. 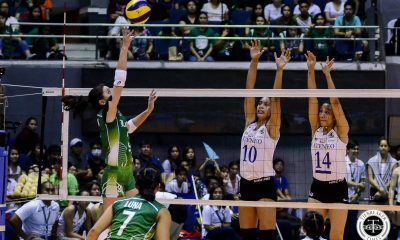 A round-robin format will be observed in each group, with teams playing nine games in the eliminations. 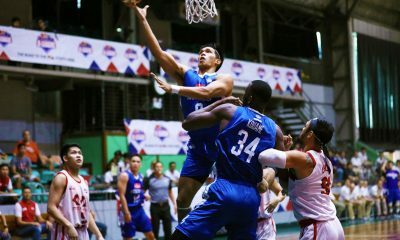 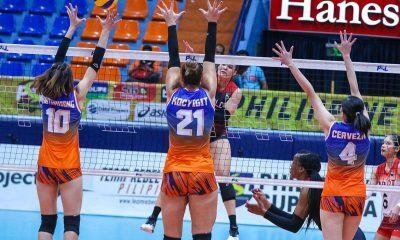 The top four teams will earn a ticket to the crossover quarterfinals, with the top two teams owning a twice-to-beat advantage. 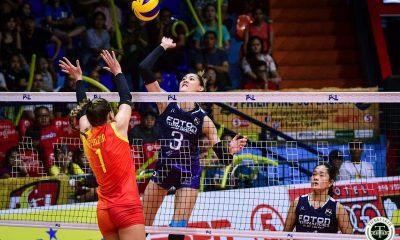 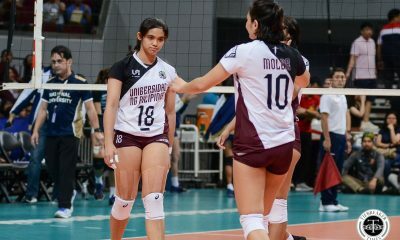 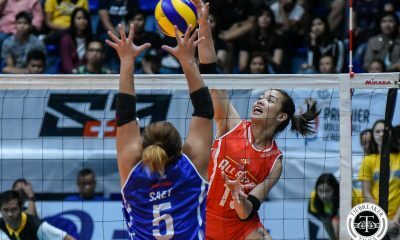 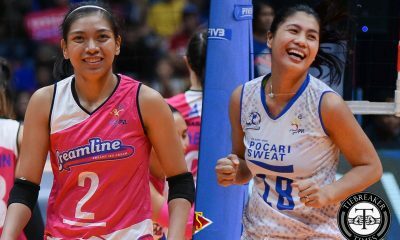 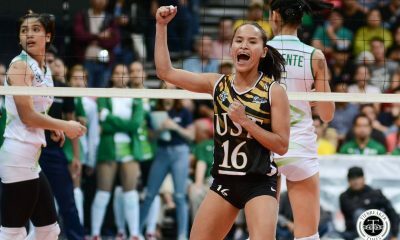 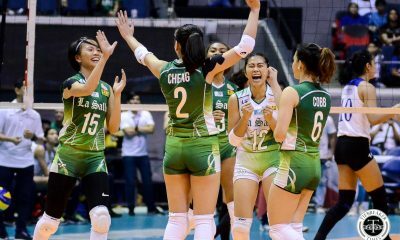 Winners of the said series will advance to the best-of-three semis, while the victors of those will go on to the best-of-five Finals.